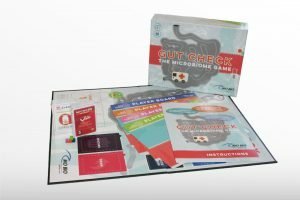 So after a significant learning curve associated with things like UPC codes and bills of lading, Gut Check: The Microbiome Game is finally available on Amazon! 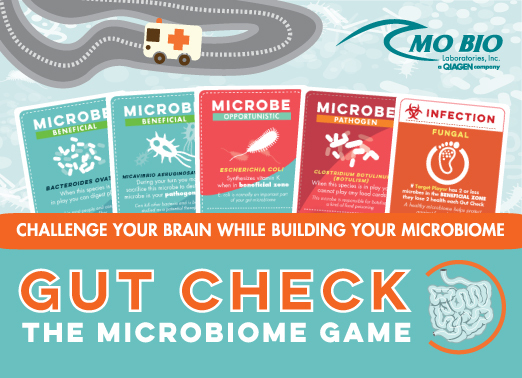 Hopefully both fun and educational, there is also a free print-and-play version here on microBEnet. 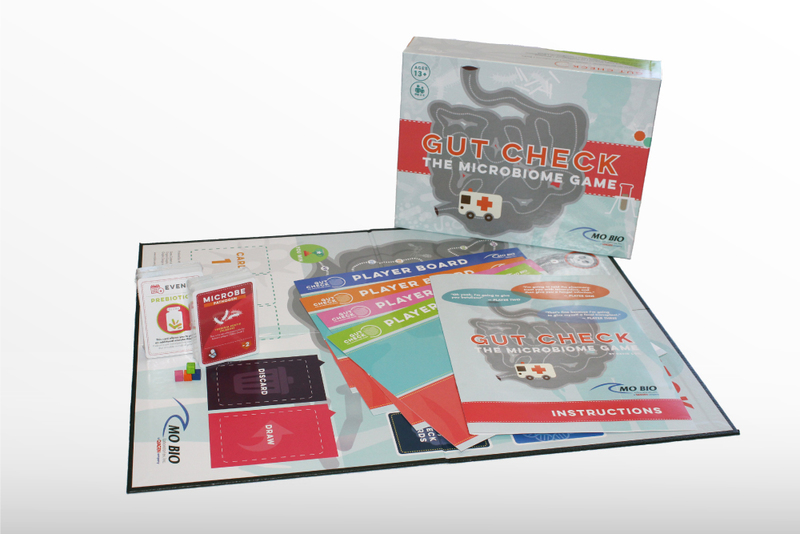 Profits from the sale of the game will be used to support undergraduate-based research in the Eisen Lab at UC Davis.